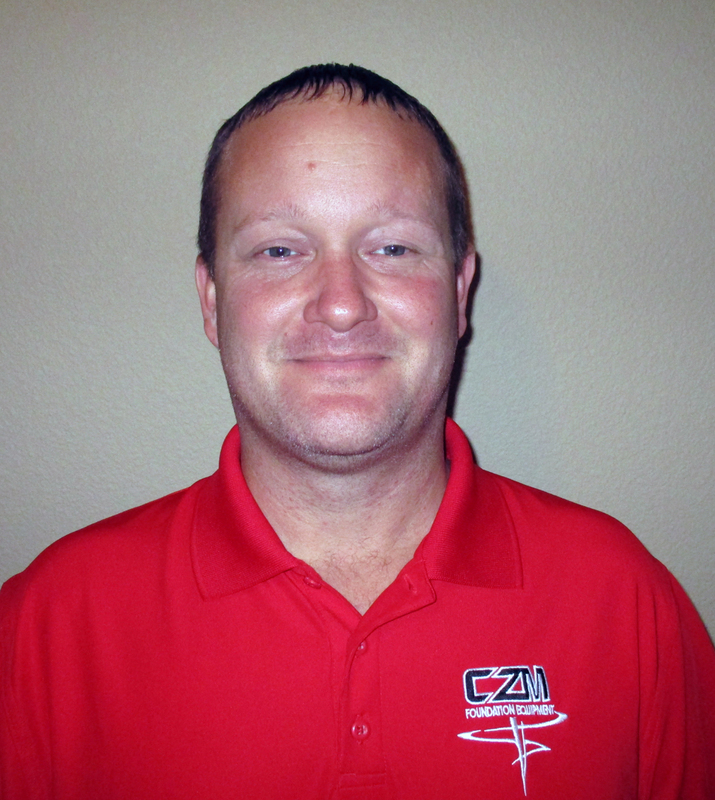 August 27, 2018– SAVANNAH, GA – CZM Foundation Equipment announces the appointment of Jassen Reed as the Landfill and Energy Sales Specialist for the company. 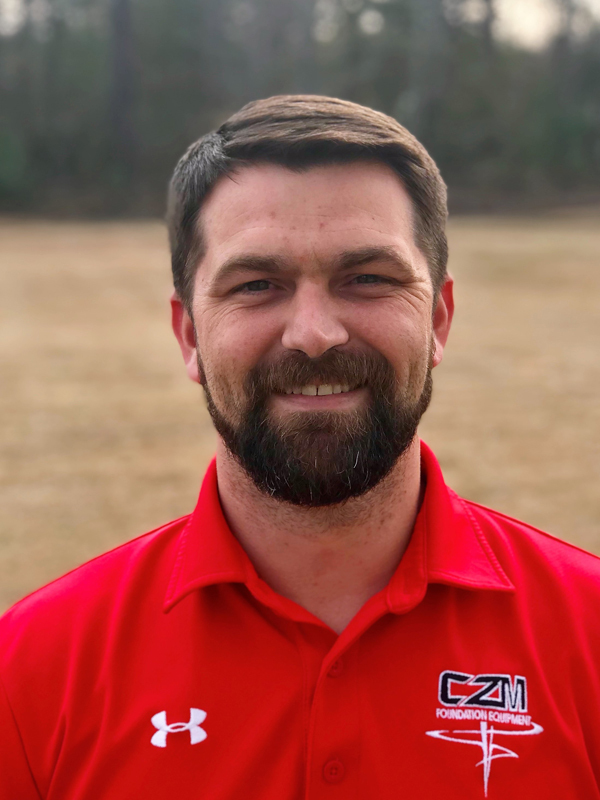 Reed will oversee all aspects of sales/consulting in the Landfill and Energy efforts dedicated to to the Landfill, Conductor Pile and Rathole industries. 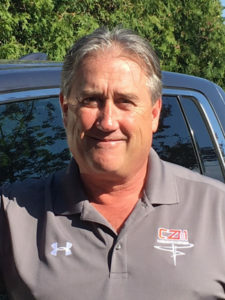 Reed started in the foundation industry as a Drill Rig Operator and worked his way up to a Project Superintendent before moving into his current role in Sales. Reed has been in Sales and Special Application field for several years along with being a certified Drill Rig Operator Trainer in Europe. 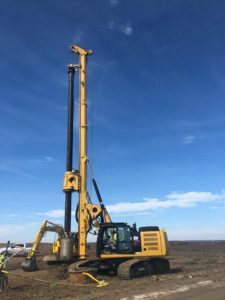 CZM Foundation Equipment offers a comprehensive line of machines engineered for a variety of foundation applications, including portable and truck-mounted equipment, mini-crawler, excavator and crane-mounted equipment. CZM Foundation Equipment is the American division of CZM Corp., the leading foundation equipment manufacturer in South America, founded in Brazil in 1976. CZM Corp. manufacturers distributes a wide range of models worldwide. The U.S. home office and manufacturing facility is in Pembroke, GA just outside of Savannah. The EK160 is engineered in response to customer demands for a machine with the power of a larger model and the ease of greater mobility- it can be transported in one load. It is available in standard and short masts and has transport weights of 100,000lbs/91,000lbs with the Kelly bar. Built on a CAT 330F base with an installed 242 horsepower, the EK160 delivers an impressive maximum effective torque force of 151,100lbs. It has all set up functions inside the cabin and it can be drilling minutes after unloading from the truck. It also has automatic operator assistance features, like mast auto level, return to center, high spin off, auto gear shifting for rotary and main winch, drill lock and telematics. This machine has excellent stability due to hydraulic extendable crawlers, additional counterweight and a mast manufactured in “Weldox” steel (light weight – high yield strength) and has a max drilling diameter of 11ft.